Crikey! 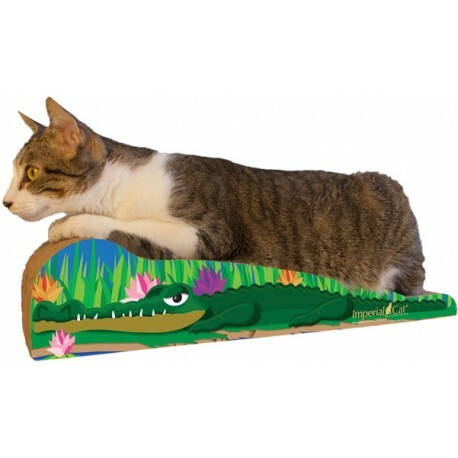 Your cat is sure to enjoy scratching on this crocodile! Crikey! 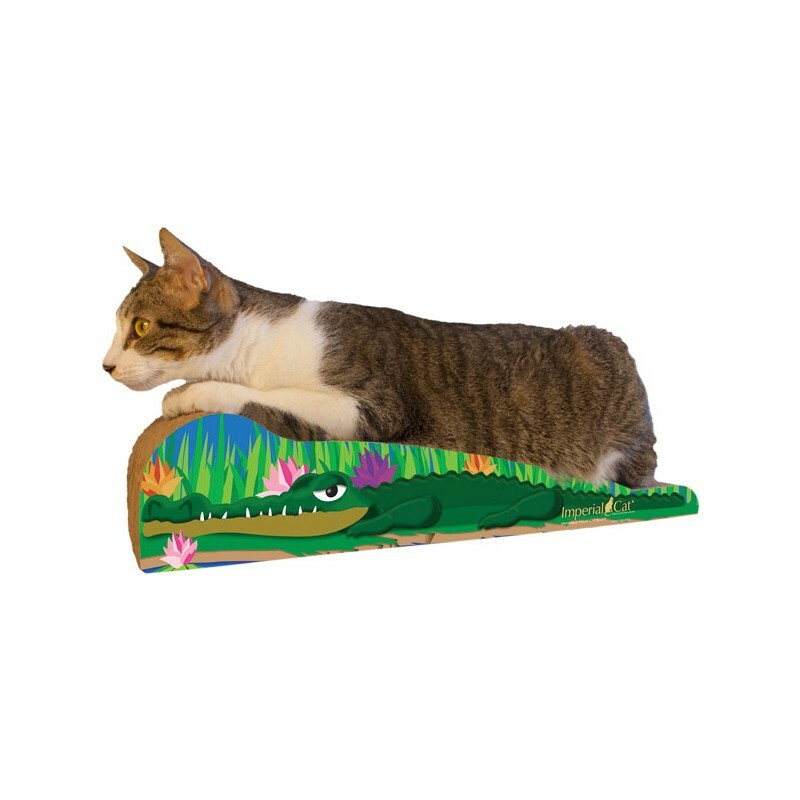 Your cat is sure to enjoy scratching on this crocodile! Made in the USA from recycled paper. 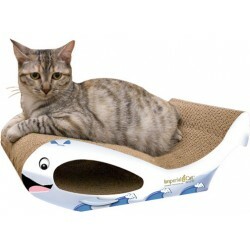 Bag of 100% certified organic catnip included. 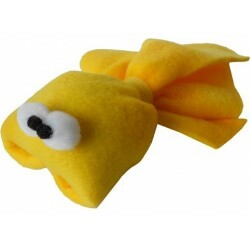 Dimensions: 6" x 22" x 5.75"